Pioneers in the industry, we offer testing equipments and emi / emc shielded tent from India. Our organization is an eminent name, which is engaged in delivering Testing Equipments to the respectable clients. The offered range of testing equipment is available in various specifications such as colors, shapes, designs and sizes to append and respond to the diverse requirements of esteemed clients. In addition to this, the offered range of testing equipment is inspected on different characteristics to ensure its adherence with the international quality norms and standards. (depending on the probe used). 900-1900 MHz. Dual GSM band. 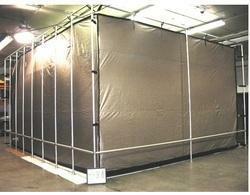 We are the leading manufacturers of EMI / EMC Shielded Tent. 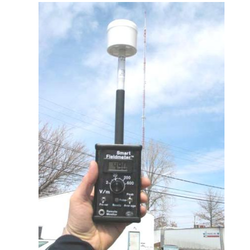 Looking for Testing Equipments ?